Within a few seconds and garment unlined, the best Iron, easy to use, easy to transport, easy to store, Global Voltage 220v 110v small and lightweight, now you can have it, always dreamt about it... It's no longer a dream...It's reality. 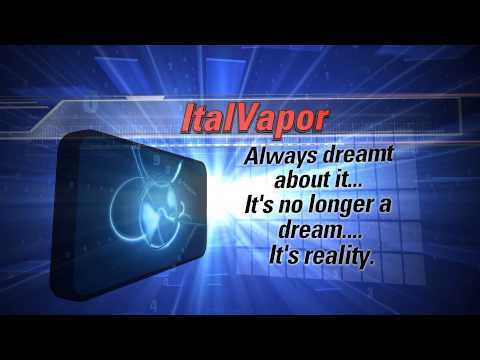 Why to buy the Italvapor? A lot of people all round the world have to travel for different reasons. It may be vacation, business or university trip. I am sure almost everyone had a problem how to make the clothes look clean, tidy and fresh during the trip. The best solution of this problem is to buy a travel steamer. Ironing becomes simple and easy, in minutes clothes are ready.